The Genealogy Guys Blog: Unsung Hero Awards - Get Your Nominations In! 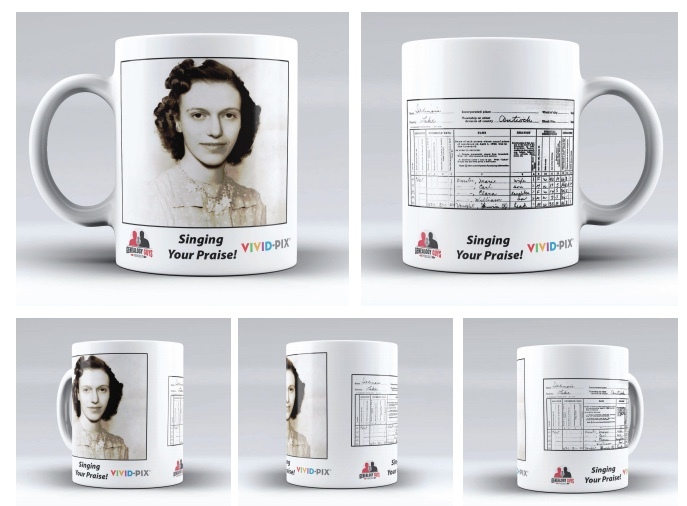 The Genealogy Guys and Vivid-Pix announced on January 15th the beginning of our new Unsung Heroes Awards program. It will be a quarterly awards program designed to recognize and celebrate members of the genealogy community who digitize or index photos and other documents of value to genealogical researchers. These include recipients in four categories: individuals, genealogical/historical societies, libraries/archives, and young people. The due date for the first nominations is coming up fast! Eligible nominations must be received no later than February 15, 2019. Full details and the nominations form are available at The Unsung Heroes Award page, and the form itself is at https://ahaseminars.com/upload/menu/UnsungHeroesNomination_Form.pdf. recognition at the Vivid-Pix website (www.vivid-pix.com). 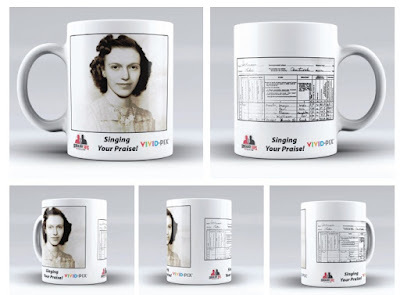 Here's an example of the gorgeous mug the winners will receive, but with their chosen images. We want to Sing Your Praises so send your nomination in to genealogyguys@gmail.com by midnight on 15 February! Nominations not selected for the first awards will be held for consideration in the future.